Comments and questions discussed on today's podcast include an overwhelming response to the current Willow Creek Church/Bill Hybels scandal. 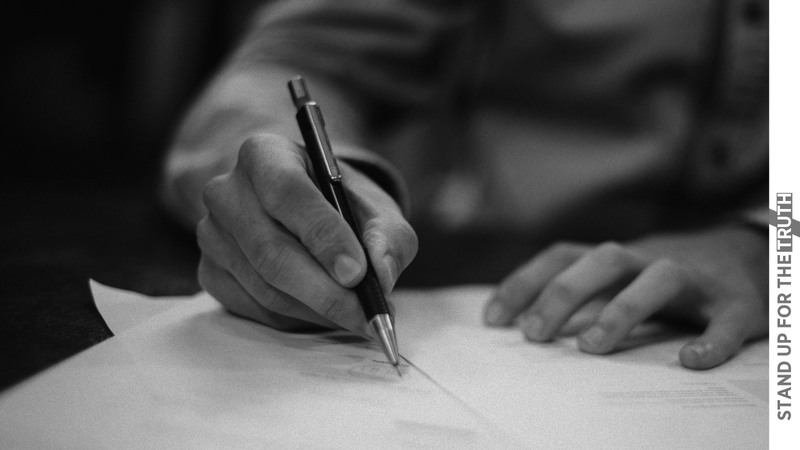 Over all listeners who sent in questions or comments on the issue, over 90% are opposed to the Willow Creek Association and Global Leadership Summit, and many have addressed their concerns with their pastor. The others we had time for today mentioned the importance of believers knowing and appreciating the Old Testament. Also, a new believer who asked about the parable of the Sower in Mark chapter 4 and does it refute the "once saved always saved" doctrine. Why bring this up? 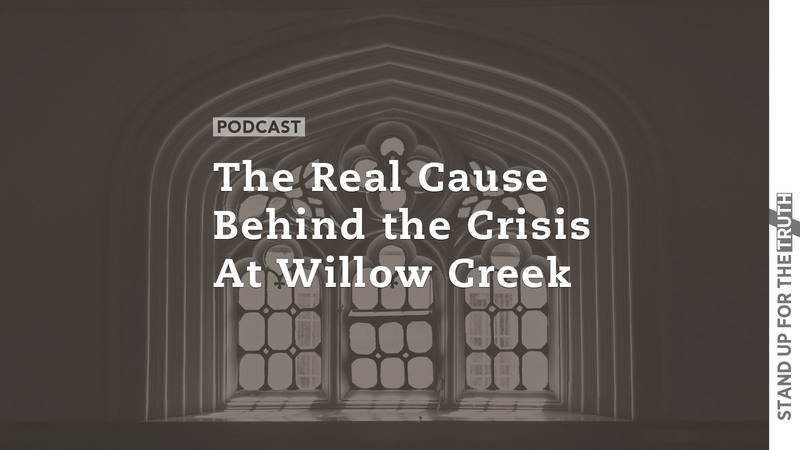 It's a key to understanding the latest crisis at Willow Creek Church. The sexual assault scandal involving former Pastor Bill Hybels and several women has led to the Elder Board announcing their resignation. A consulting team has been brought in for damage control and a reorganization plan---you know just like secular businesses and corporations do when facing an internal or PR crisis. But is the sexual scandal the cause of Willow Creek's crisis or the effects? The fallout is an effect - and in segment 2 we will address the true cause. In the first segment, Mike and David talk with Carl Teichrib about his upcoming book, "Game of Gods" where he did boots on the ground' research at Burning Man festival. 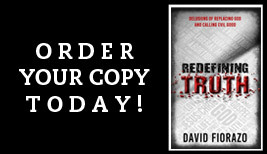 Carl documents the strange, popular movement combining earth worship, pagan rituals, anarchy and spiritual oneness---all under the guise of "radical tolerance." And while it might be easy to dismiss what you will hear by calling 80,000 followers goofy nuts, could it be part of Satan's master plan for the world to worship Anti-Christ? Gary Kah of Hope For the World is a student of biblical prophecy and has researched and written about the coming one world government and religion the Bible says will happen just before the return of the Lord. 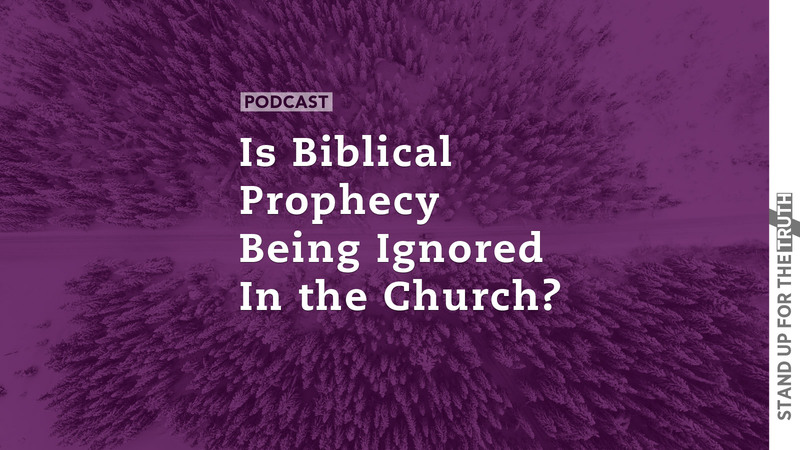 We'll discuss the dangers of ignoring biblical prophecy along with looking at events in the Middle East that might be signalling the fulfillment of prophecy in our lifetime. Watch television for any length of time and you are sure to see ads for new medications promising to make your life better. And while many of these drugs have dangerous side effects, the Pharmaceutical Industry continues to make billions of dollars peddling the latest "cure" for the latest problems of life. Anti-depression medications have saturated the market and record numbers of American children are now being medicated for ADHD. Today, Mike and David discuss the dangers of over-medication and the long term effects on mental health. On a related subject we look at two interesting, yet very sad articles that are becoming all too common in these days. First, the number of young girls struggling with "gender identity" is skyrocketing; and second, a professor in Sweden is under attack for stating something so obvious that only a fool would argue that he is wrong. 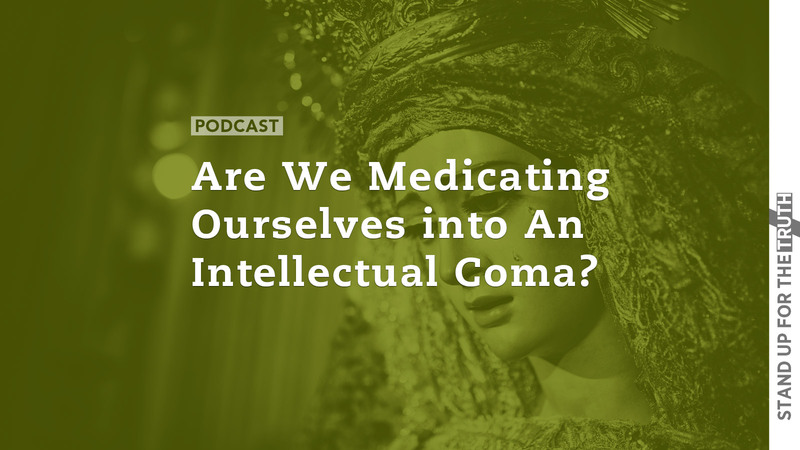 Is there a connection between over medication and the intellectual insanity permeating every aspect of society? 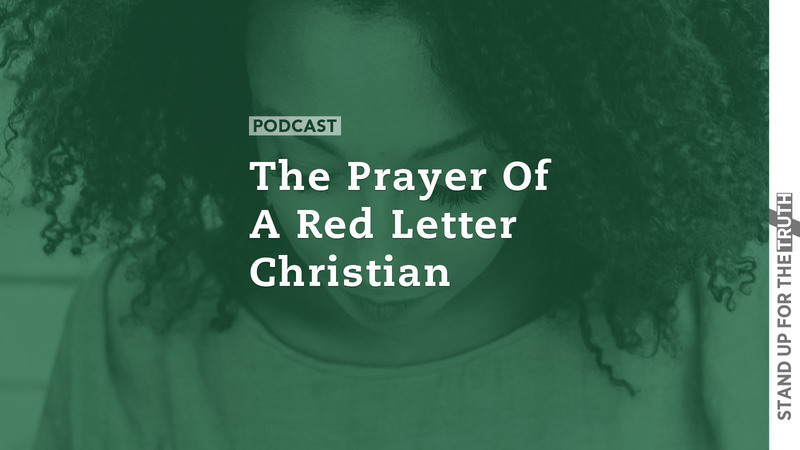 Have you ever wondered how members of the "Red Letter Christians" pray when they gather together? How do you pray to God when you believe He cares more about social justice and immigration than he does the eternal souls of men? This morning, Mike and David will share the opening prayers cited at the Red Letter Christian "Lynchburg Revival." See if you can spot anything missing.